The second George Daniels Lecture will be presented on 3rd December by Andrew King, a historian and Liveryman of the Worshipful Company of Clockmakers, at City University London's Oliver Thompson Lecture Theatre. The lecture will begin at 6:30pm. He was an alumnus of City's predecessor, the Northampton Institute and has bequeathed substantial funds towards the study of measurement and instrumentation at the University, thereby strengthening City's already growing reputation in these fields. Daniels was also famous for creating the co-axial escapement, one of the most important developments in horology in the last 250 years, a technology widely used in luxury timepiece brands such as Omega. In his lecture titled "The Challenge of Invention: An Eternal Flame", Andrew King will examine the challenge thrown out to legendary clockmaker and carpenter, John Harrison (1693-1776), following the passing of the Act of Longitude in 1714. 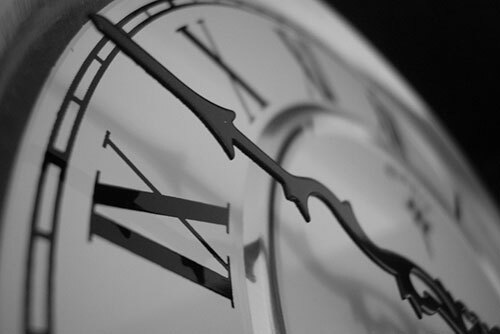 Harrison created an entirely new technology with a clock made almost entirely of wood which impelled him along a path of unequalled accuracy in pendulum clock-making. This technology was perfected through a series of Marine Timekeepers which eventually became one of the major factors in solving the centuries-old navigational problem of "The Discovery of Longitude at Sea". It was the Act of Longitude which spurred John Harrison's relentless quest for innovation and invention - a quest which has carried on through the present digital age. 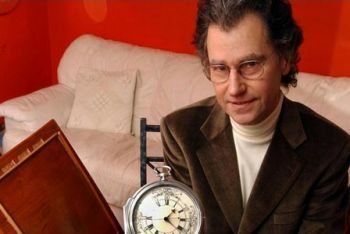 "Highly distinguished British horologist Andrew King will be talking about the seminal role that high precision timekeeping played in establishing Britain as the leading maritime nation and how the design and construction of very accurate mechanical clocks facilitated this. 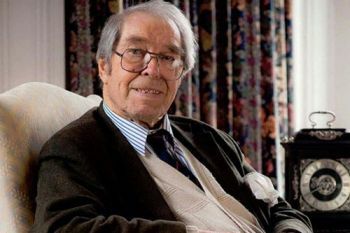 It promises to be a very interesting and fascinating lecture that truly honours the name and reputation of George Daniels, the UK's most distinguished horologist of the twentieth century."